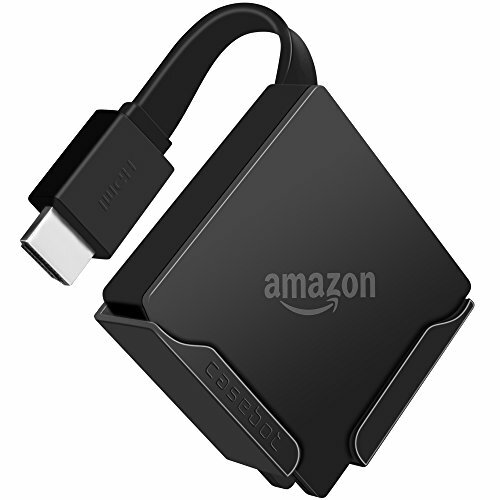 Designed for All-New Fire TV 4K (2017 Released). 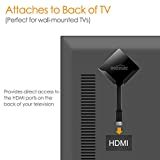 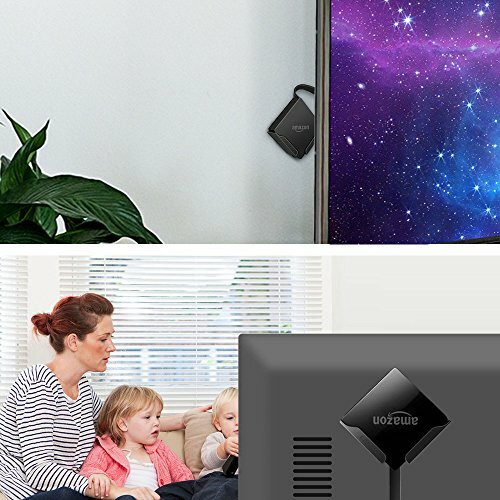 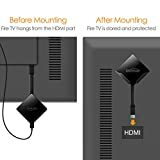 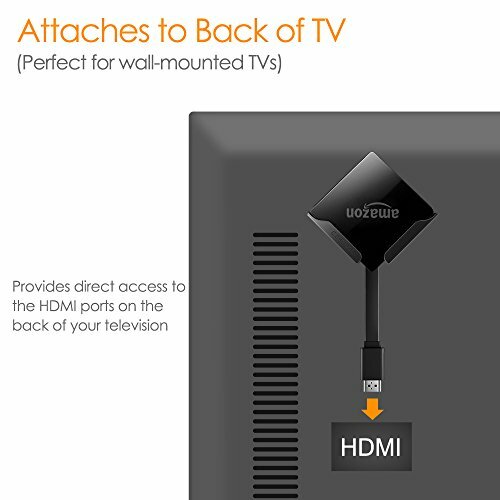 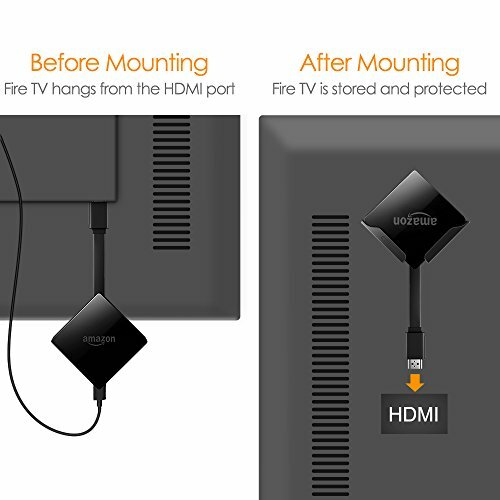 No wall tunneling, attaching Fire TV to your television eliminates the need to run the HDMI cable through your wall. 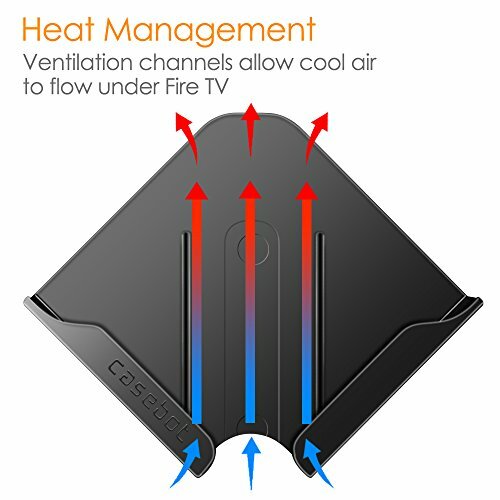 Featured with heat management, ventilation channels allow cool air to flow under Five TV. 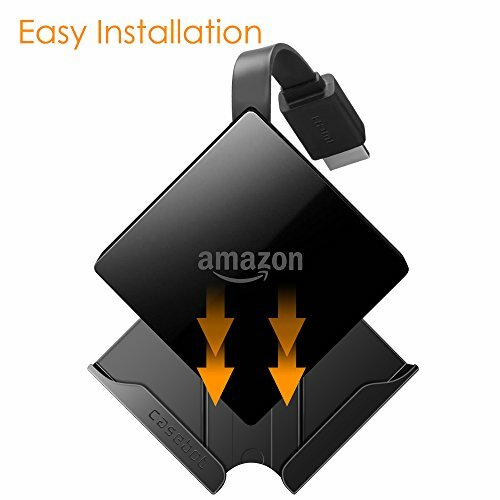 This CaseBot Fire TV Mount for your Fire TV 4K is a must have and perfect companion for an easy and enjoying life. 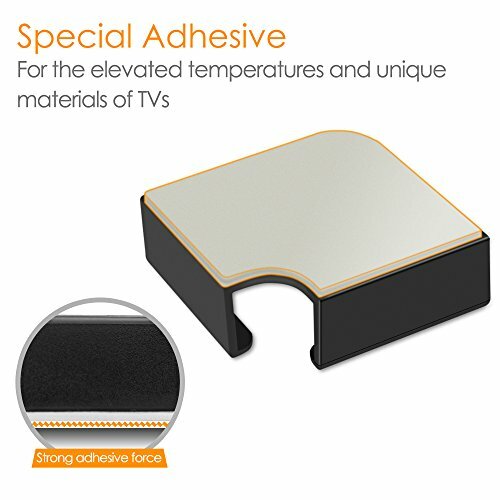 This stand mount sports a simple and classy design, so you don't need to worry about any damages. All features of the device are accessible even with the mount on.